IAVAT members have extensive opportunities to engage in professional development at the local, state, regional, and national levels. All activities are aligned to the needs and interests of members, and CPDUs are provided for continuing education credit. 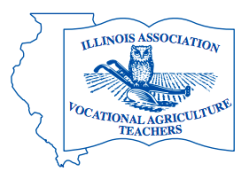 IAVAT offers leadership positions in many capacities at the section, district, and state level. Section leadership positions include chair, secretary, treasurer, advocacy representative, and fair manager. Members with a minimum of three years teaching experience are eligible to serve in district and state leadership positions. 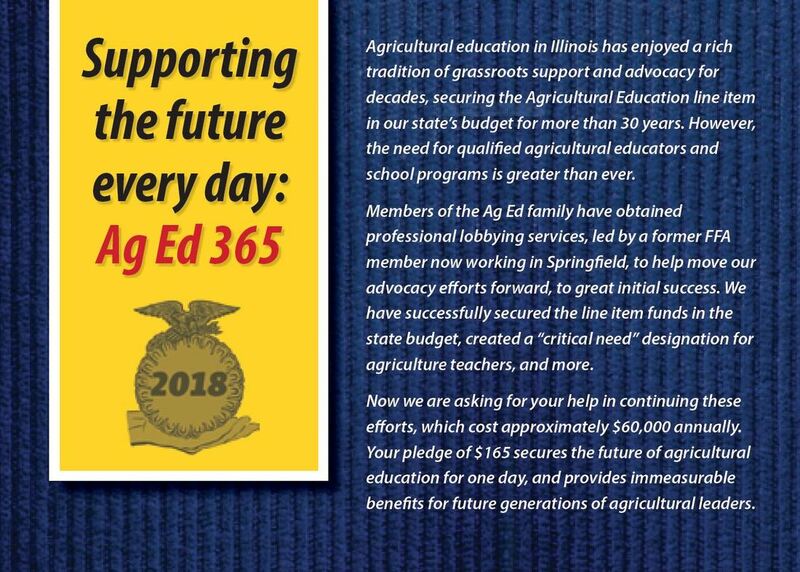 Agriculture educators are charged with advocacy with the public and legislators to educate and inform about agricultural issues and funding. IAVAT provides templates, resources, and opportunities to network with community decision makers at the local and state level.